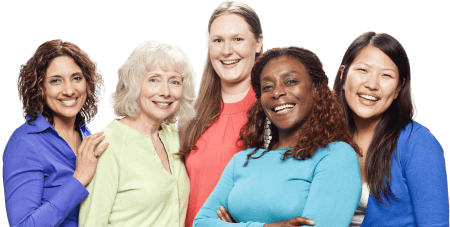 Want a fun and inspiring team incentive that keeps your team – and you! – motivated to do their best? 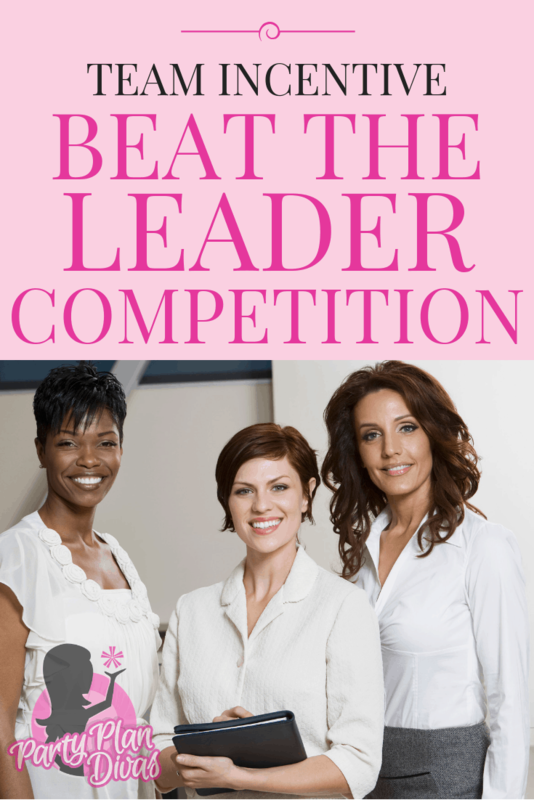 Run a Beat The Leader Competition! Beat The Leader is just as simple as it sounds – you will reward everyone on your team who beats YOU in either Personal Sales or Recruiting! You could even do one for whoever holds more parties than you do! You can order these adorable ribbons from sites like RibbonsGalore and customize them with your own text and logo! 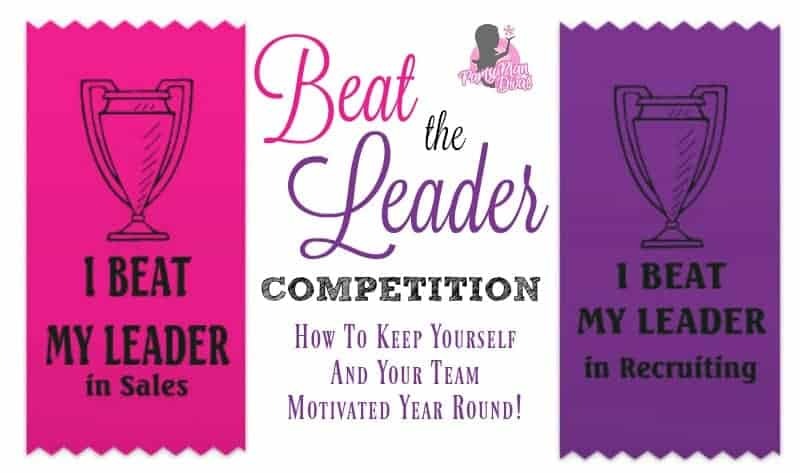 Beat The Leader is a great way to have some friendly competition amongst you and your teammates and to keep you – and your team – working hard year round! You can choose to have Beat The Leader all year round, or launch it on teammates months that need a little extra kick! Check out more ways to motivate your direct sales team in our Leadership Training Library.